It’s a Dunkirk of sorts, the National Catholic Register points out. Dunkirk was a moment when private citizens took it upon themselves to rescue trapped British and French soldiers. The rescue averted a presumed inevitable disaster that would have resulted in Germany’s occupation of Great Britain. But that isn’t what happened. People stood up and made the difference. Not specially trained soldiers and sailors. Just regular folk. And the same thing happened in the literal wake of Hurricane Harvey. Today another storm prepares to rage against another state–Florida. Florida doesn’t expect the flooding Harvey brought to Houston. But the winds Hurricane Irma brings could be devastating. People are already preparing to help. Regular folk. Water rises or simply falls, yet helpers and rescuers drop small pebbles into it. 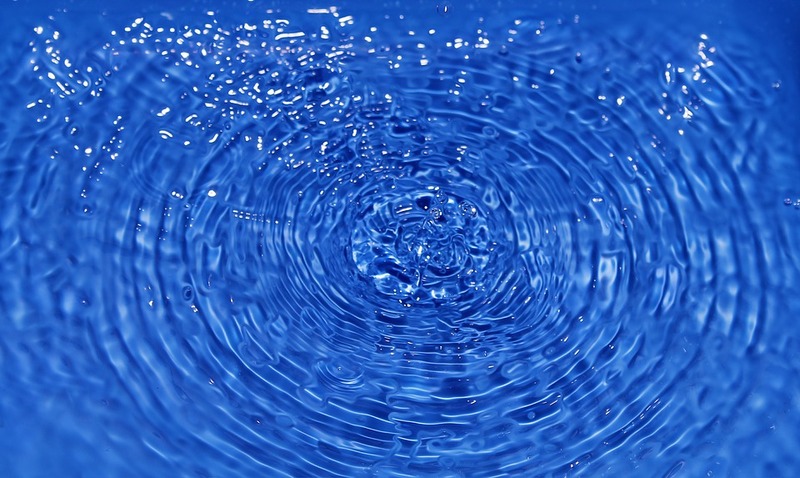 Ripples go on as people touch the lives of other people. We change others. Others change us. And the storms of life are not always hurricanes. Sometimes the worst storms leave no physical effects. And they aren’t always on the news. We the regular folk can reach out to a neighbor. We can help a stranger in distress. We don’t understand why bad things happen. Skeptics propose that, if there were a God, He would do better than that. Bad things wouldn’t happen at all. But if we never faced a challenge, we would never have to step up and give of ourselves to meet it. We would never change anyone else. We would never change. All creatures need some stress to grow. To become what they were made to be. Unlike many lower life forms, people can move beyond our own stress. We can enter the stress of others and guide them to calmer waters. We can have empathy. We can feel with people when we know what their suffering is because we’re on the other side of it. We can also have sympathy. We can feel for people whose hurts we cannot imagine. Bad things happen. Most of the time, we don’t understand why. Perhaps bad things are our opportunities to encourage others with our sympathy, our empathy, our hands, and our help. To be the heroes that only regular folk can be. We can drop a pebble in the waters and maybe we will see the ripples. Maybe we won’t. Maybe they will continue long after we are gone. But we will be different for having done so. One might opine that this post attempts to rationalize suffering. Perhaps, it is true that suffering can teach us empathy, compassion and humility – all in short supply in today’s world. All our experiences teach us. I would say adversity not only teaches us, it displays what we’ve already learned. It does seem to bring out the best in us.